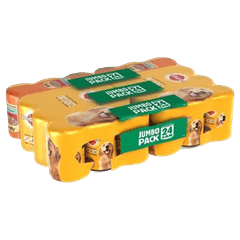 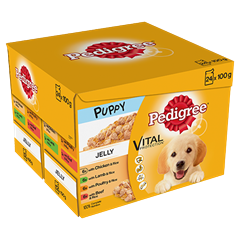 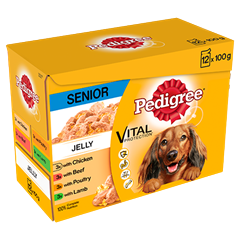 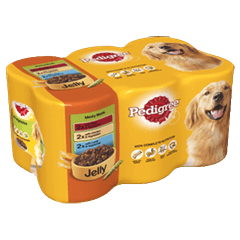 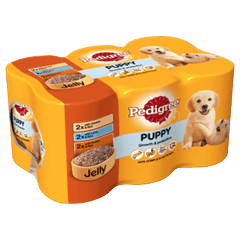 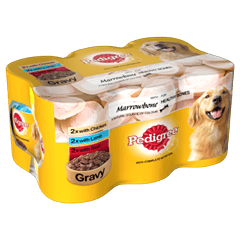 Pedigree Puppy Pouch with Chicken and Rice in Jelly is rated 5.0 out of 5 by 1. 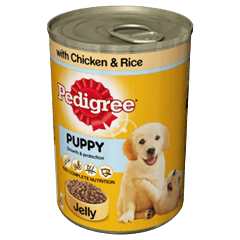 Rated 5 out of 5 by Elaine1960 from Great value I have a 12 week old shih tzu puppy. 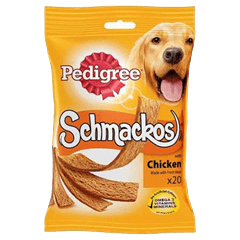 I have had her since she was 7 weeks. I started her on the pedigree chum puppy food, and she loves it, and i will now continue to buy pedigree chum even when she gets older. 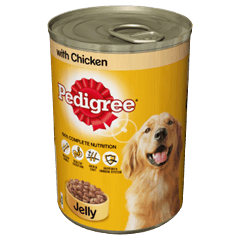 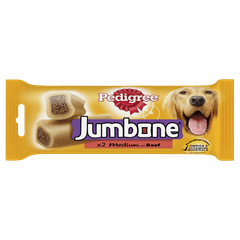 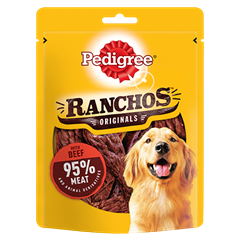 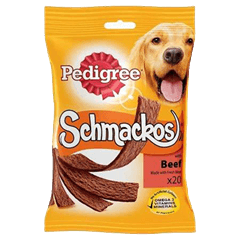 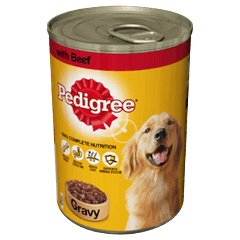 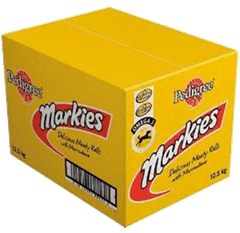 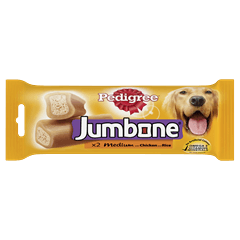 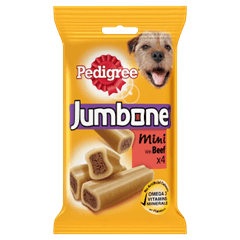 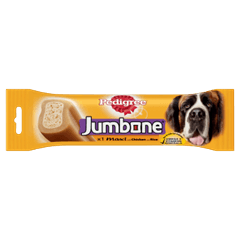 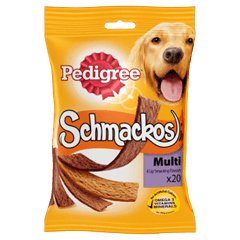 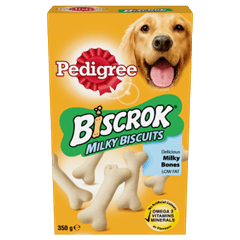 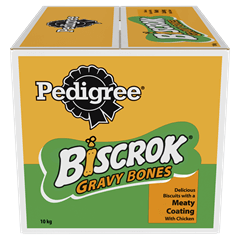 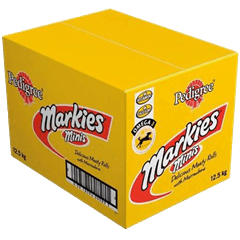 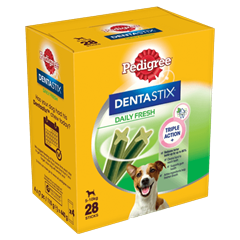 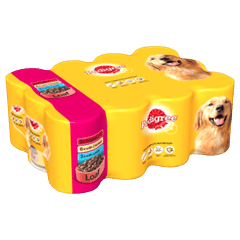 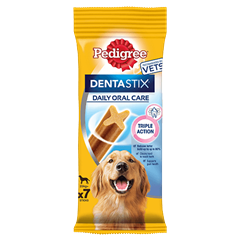 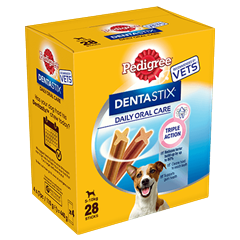 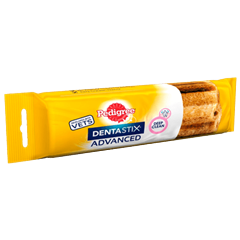 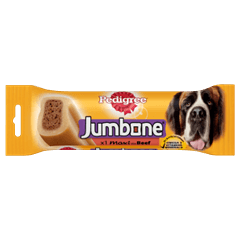 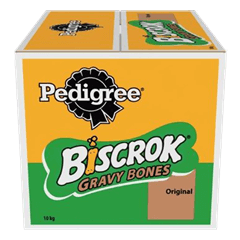 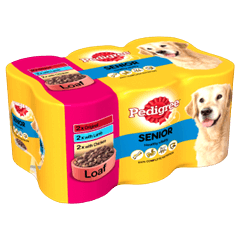 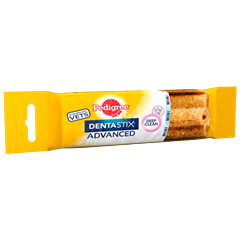 Perfect for a fresh meal providing healthy nutrition for all your dog's need. 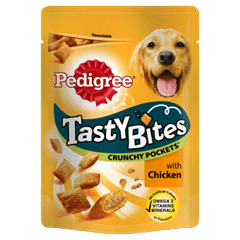 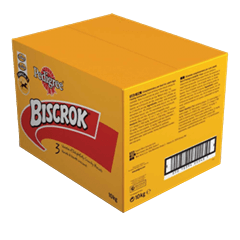 Simply unzip the pouch and serve immediately. 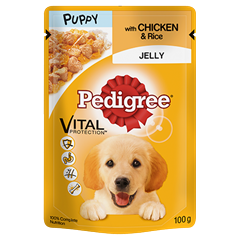 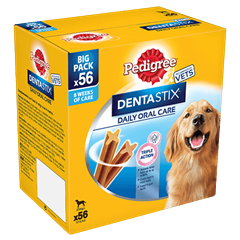 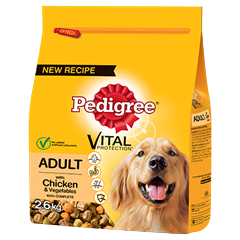 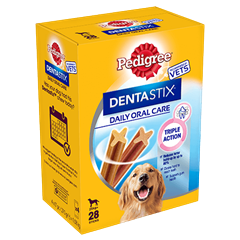 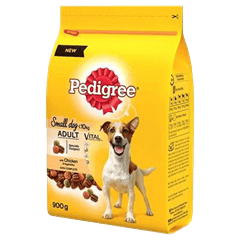 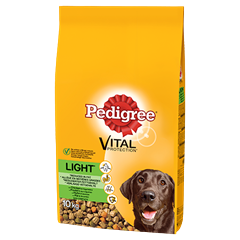 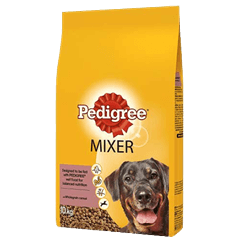 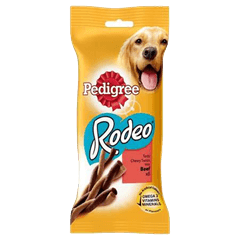 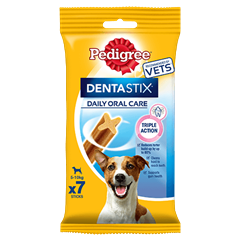 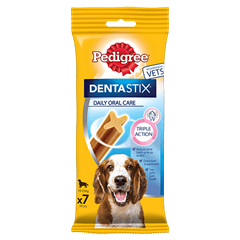 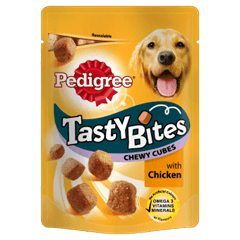 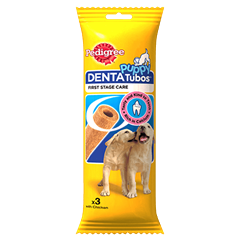 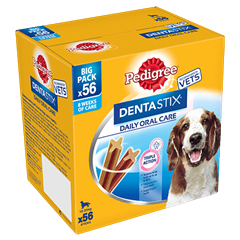 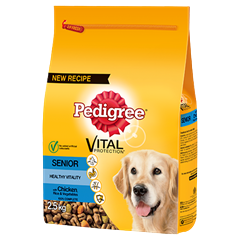 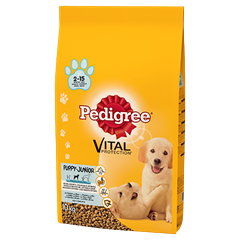 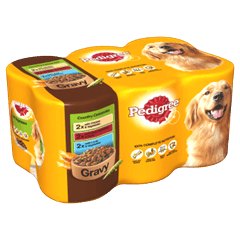 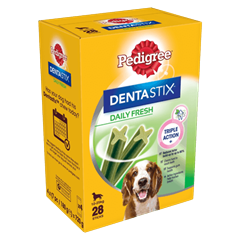 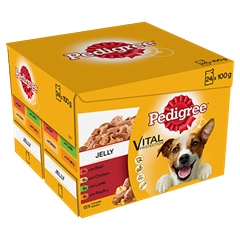 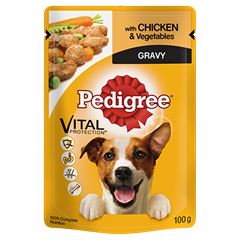 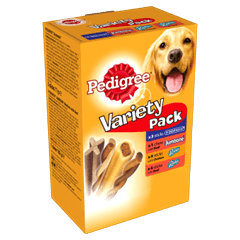 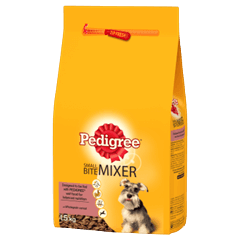 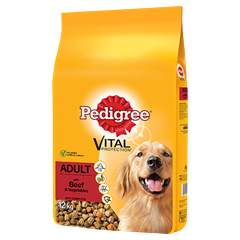 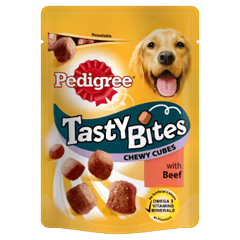 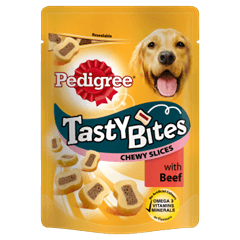 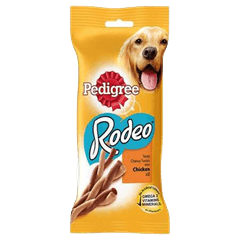 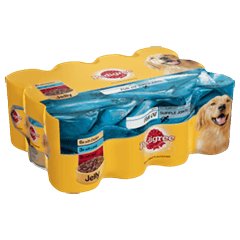 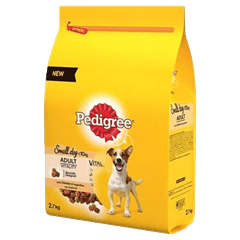 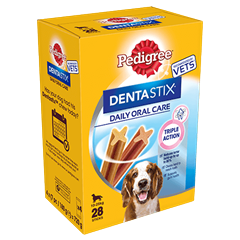 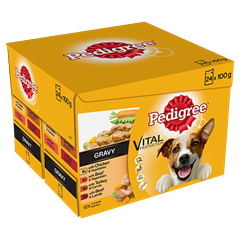 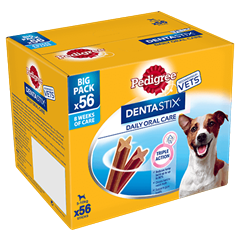 For an optimal diet please feed a mix of PEDIGREE® pouch and PEDIGREE® Complete puppy dry food, just halve the recommended quantities of each of the products.